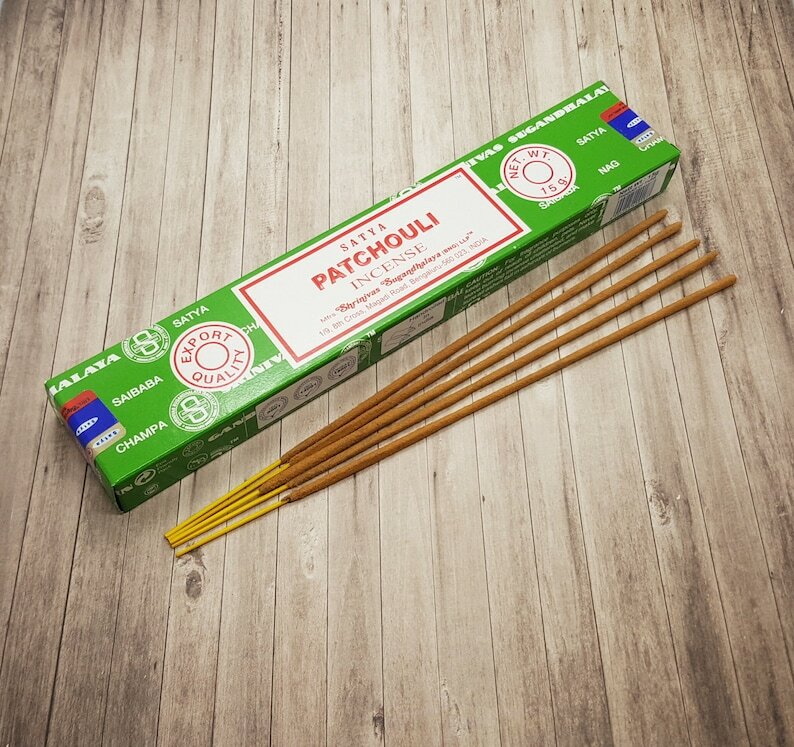 Patchouli is an earthy fragrance and is believed to have a grounding and balancing effect which to control anxiety. 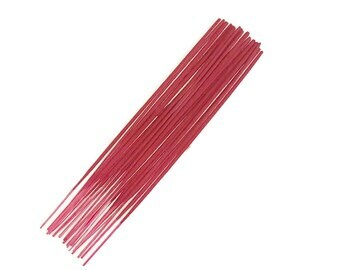 There are approximately 15 sticks per packet. *Never leave a lit incense alone whilst burning. 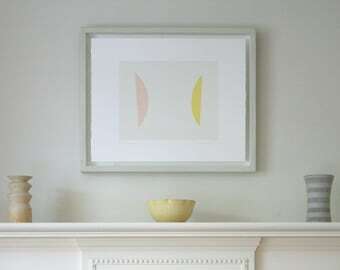 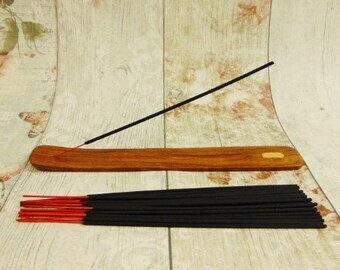 *Insure you Use incense in a well ventilated area. *Please do not burn incense if pregnant or have breathing problems. 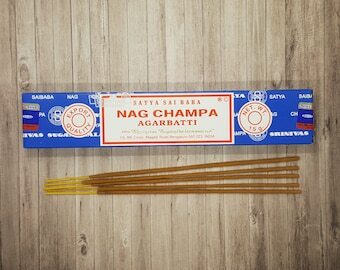 *Please Use incense moderalty. 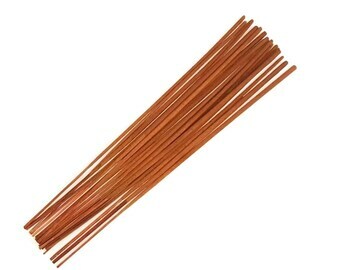 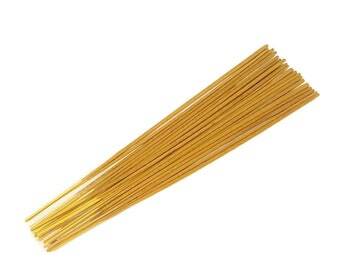 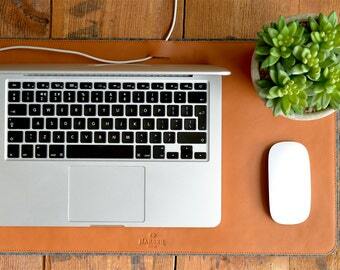 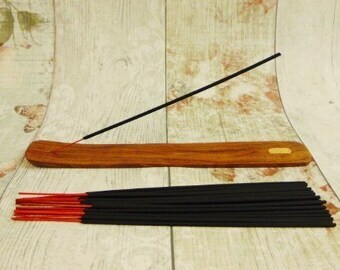 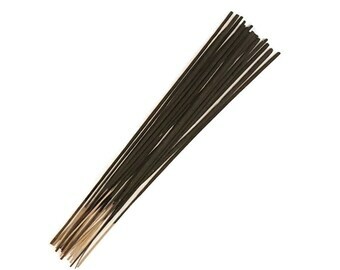 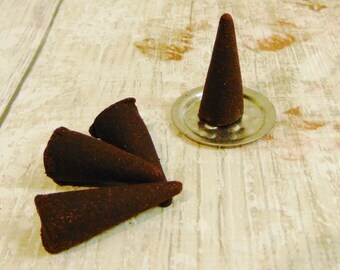 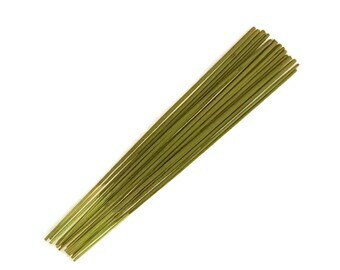 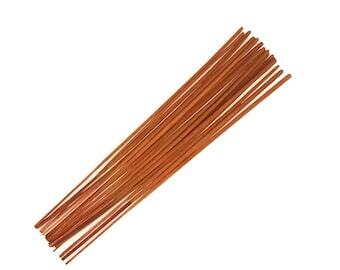 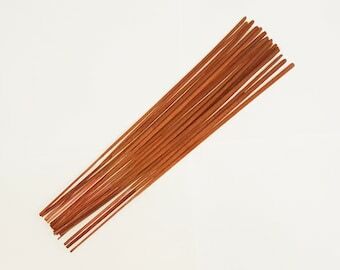 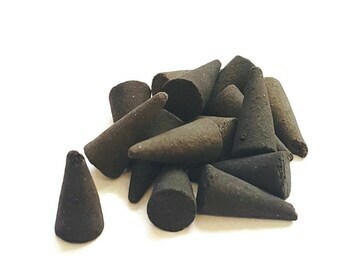 - To much incense smoke may cause coughing, breathing difficulty or may trigger Migraines.